Lapitec® is a highly versatile product made from sintered stone. Highly resistant against UV and staining with self cleaning properties. Cranbourne Stone Ltd have developed a new range of deck level grilles, providing style and elegance with superior mechanical and physical properties. 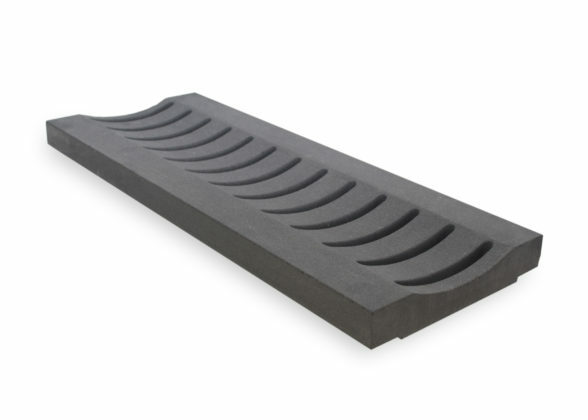 Utilising our vast experience as the leading provider of natural swimming pool copings and grilles, we have now extended our range to include three of our most popular deck level grilles manufactured from Lapitec® – a full bodied and almost indestructible sintered stone. Pool builders and architects will benefit from the knowledge of a bullet proof ‘fit for purpose’ material, that offers a high level of anti-slip, and chemical resistance. Installing our new grilles has never been easier with our new Modular Support System. 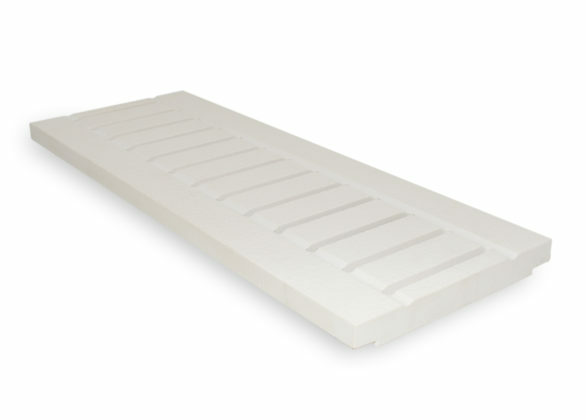 The system allows 20mm Lapitec® grilles to be laid perfectly over the drainage gully. Made from 316 stainless steel the support system ensures a perfectly laid grille and allows the surround and coping to be fitted at a later date, alleviating any potential bottle necks. Lapitec® is particulary suited to the lining and surround of a pool with its non-slip surface and high resistance against heat, pool chemicals and detergents. Bio-Care technology has been developed for Lapitec® which has the ability to breakdown and wash away organic particles which have been deposited on the surface. The special formula of titanium dioxide impregnated into the material, acts as catalyst which degrades organic matter through oxidation. This unique material is ‘self-cleaning’ making it a perfect choice for locations where a high degree of cleanliness and hygiene is required. As an approved fabricator, Cranbourne Stone are able to cut Lapitec® to size utilising our 5-axis waterjet and CNC machinery. Our expert stone masons are able to apply different edging profiles from a bullnose to a bonded overlip. 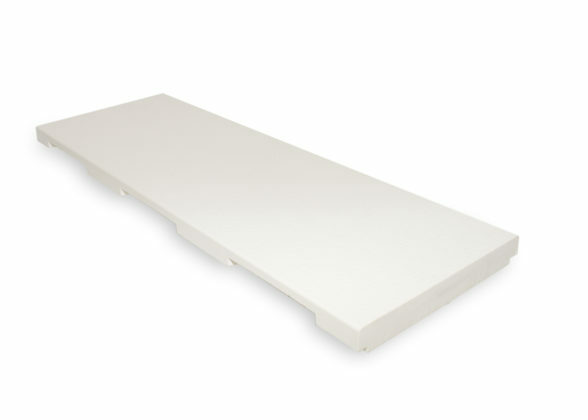 *10 year warranty – Lapitec® is an innovative, high performance product guaranteed for 10 years. Ask your Lapitec® retailer for your “Warranty card” and activate the warranty immediately.